I&apos;ll be honest: I&apos;ve never been to a Southern city I haven&apos;t been charmed by. 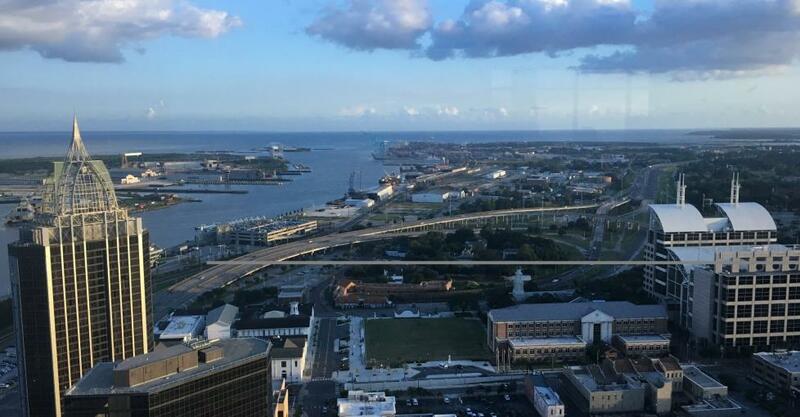 From New Orleans to Charleston; from Savannah to Charlotte, the cuisine and culture usually leave me eager to find another southern playground to explore. A recent getaway to Mobile, Alabama , proved no exception. This port city of some 200,000 residents has plenty to offer anyone looking for great food, cultural activities, museums, and outdoor adventures. 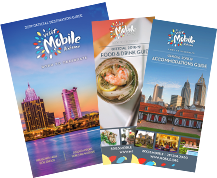 While it reminded me of New Orleans, Mobile has its own distinctive vibe. It&apos;s even the original home of Mardi Gras, with the Carnival celebration started there by Frenchman Nicholas Langlois in 1703 when Mobile was - get this! - the capital of Louisiana. A French Catholic celebration more than 300 years ago, Mardi Gras in Mobile has evolved into a mainstream, multi-week celebration that&apos;s a big part of the city&apos;s culture. In fact, you can learn all about it at the Mobile Carnival Museum , with its elaborate array of historical artifacts and information. Several of the decorative "royal" capes on display were made by local resident/seamstress Patricia Richardson (who also makes costumes for rival city New Orleans&apos; Mardi Gras). Nicole Pensiero is a Philadelphia-based freelance travel writer. She began her professional career in the early 1980s as a Staff Writer with the Atlantic City (NJ) Press. She moved into a full-time career in public relations in 1991, but continued to write on a freelance basis, building a portfolio of travel and entertainment stories via publications ranging from the Philadelphia Inquirer to the Chicago Tribune. Over the past few years, Nicole has become a regular travel contributor to the South Jersey Times/NJ.com (12 million UVM), as well as with www.thecitytraveler.com, an online travel magazine and the Gloucester City (NJ) News. Nicole's domestic and international travel stories focus on "hidden gems" -- both in terms of cultural activities and dining options - when on the road. Recent travel stories by Nicole include: Cancun, the Catskills, London, Liverpool, Rio de Janiero, San Juan, PR; Curacao, Nassau and Bimini (Bahamas), San Diego, New Orleans, Quebec City, Branson, MO; and Spain.